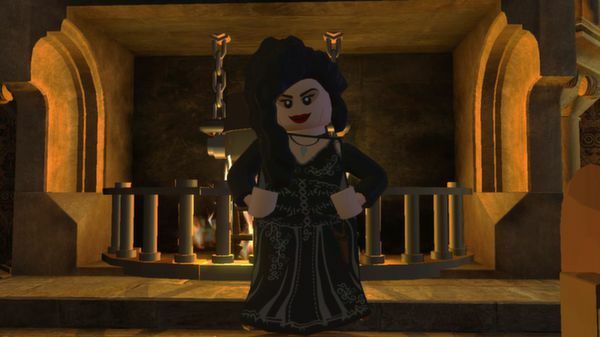 Right after the payment you receive an activation key for the game LEGO Harry Potter: Years 5-7. ➨ for the positive feedback we give BONUS - GAME! Each buyer leaving positive feedback is guaranteed to receive gift the game with activation in STEAM. * BONUS distribution is carried out within 48 hours after the revocation of writing. 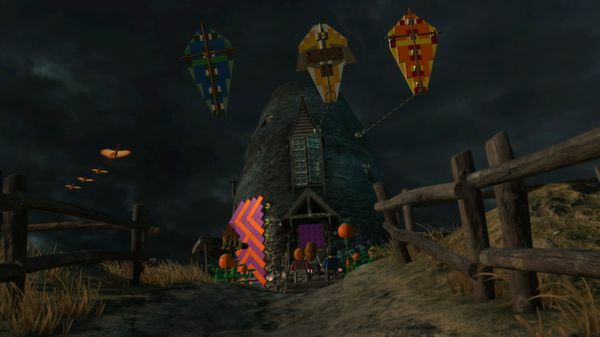 The plot is based on the last three Harry Potter books and final four films. 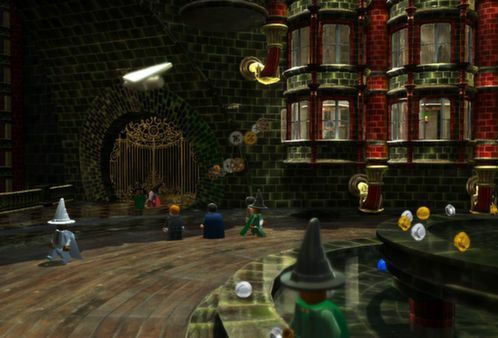 LEGO Harry Potter: Years 5-7 allows players to participate in the heroic adventures of Harry Potter in the world of muggles and wizards. 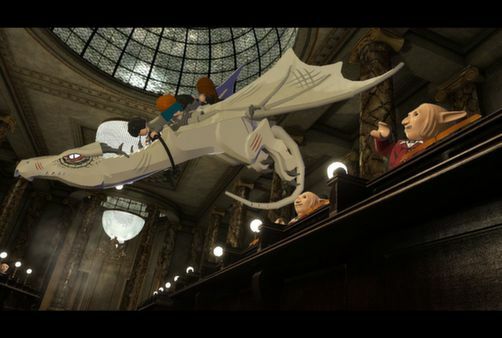 From Privet Drive in Little Uinginge to Diagon Alley, Hogsmeade and Hogwarts, players will meet new characters, new challenges and new spells, to come together in a final battle with Lord Lord Voldemort!